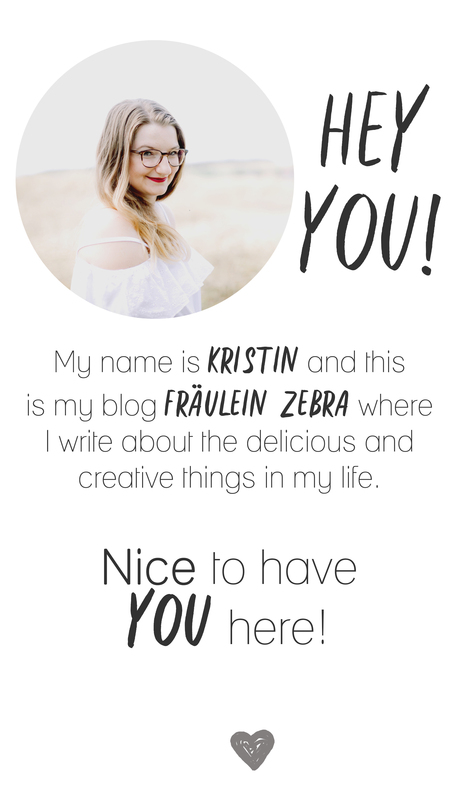 Stollen in a Jar – Fräulein Zebra. especially in the run up to Christmas it is nice to meet up with friends and acquaintances for coffee and spend some nice hours together. Talk about what’s new, reminisce on old memories or exchange ideas about this years Christmas presents. The latter I always find fascinating, because it is so interesting to see how other people gift. One person might be more of the last-minute type while another is a crafter and creator. Maybe they will even have tips for you for particularly great gifts – who knows? For these occasions, I always find it nice to bring the host a little something. 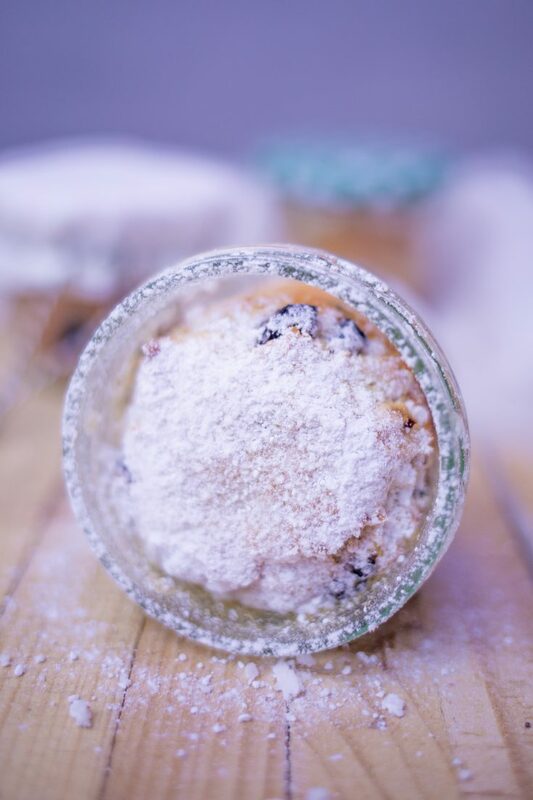 A nice thing to bring is, for example, small Stollen (German fruit bread) in a jar! 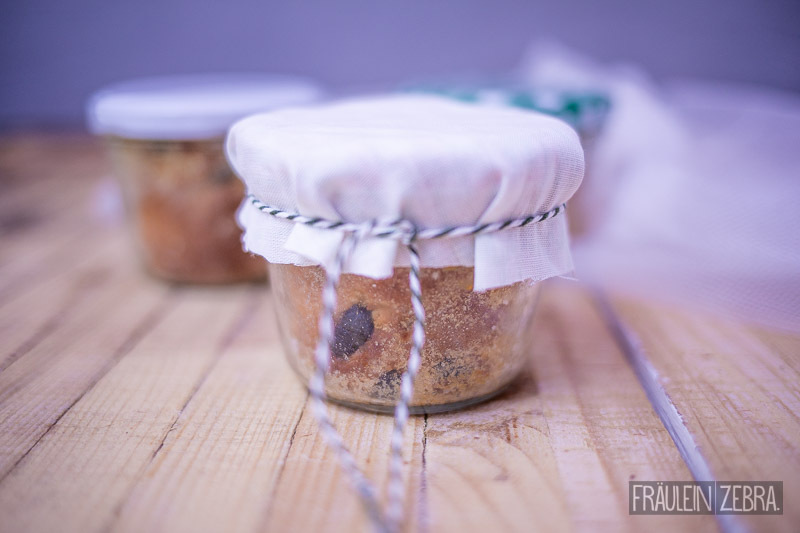 It is quick to prepare and gets baked directly in small screw top jars, so after baking you just put on the lid, let it seal and this way preserve it for a few weeks. An ideal small present for your Christmas host but also great to prepare and then just eat by yourself! 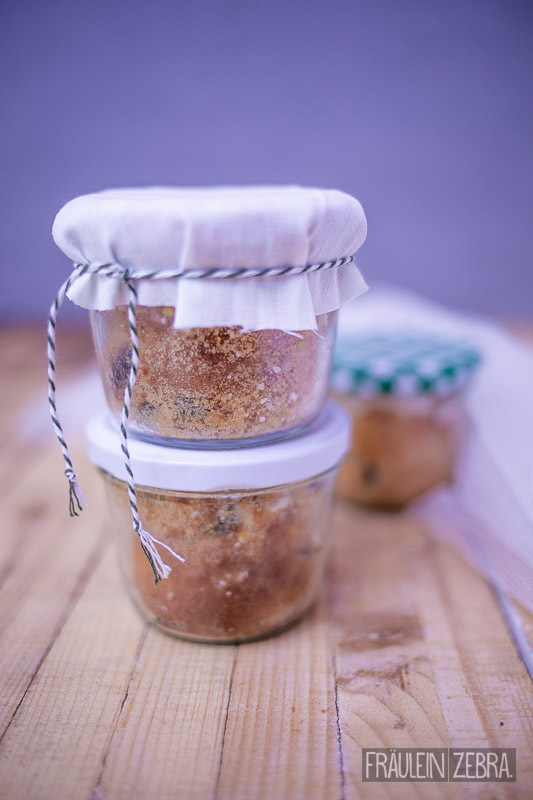 Grease the small jars, dust them with bread crumbs and preheat the oven to 175° C.
Beat margarine, sugar and eggs together until creamy, then stir in the quark. 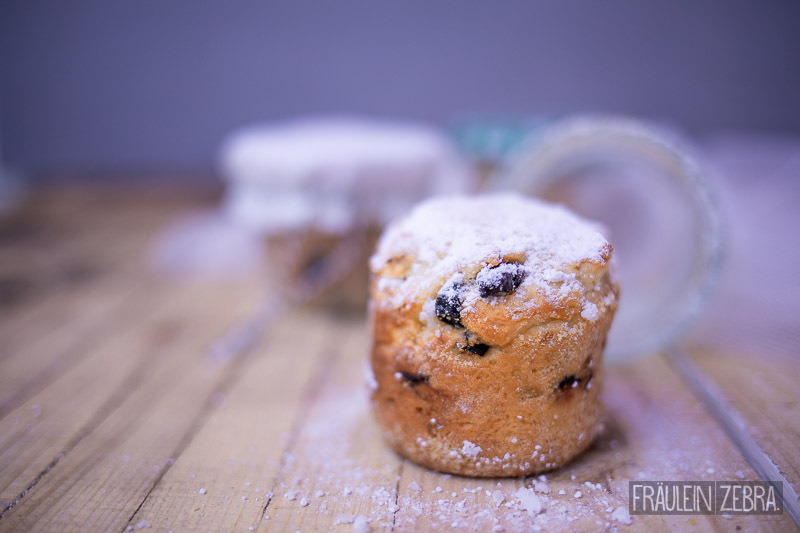 Mix flour and baking powder and add it to wet ingredients together with some milk. 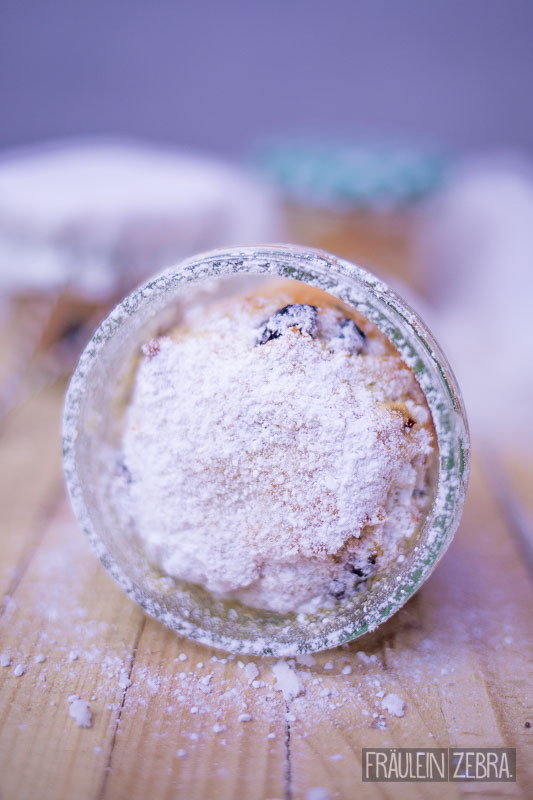 Knead until combined, then add the cranberries and almonds and mix until evenly distributed. Divide the dough and fill the jars about 2/3 full, then press down the dough lightly. Bake in the preheated oven for 40-45 minutes. 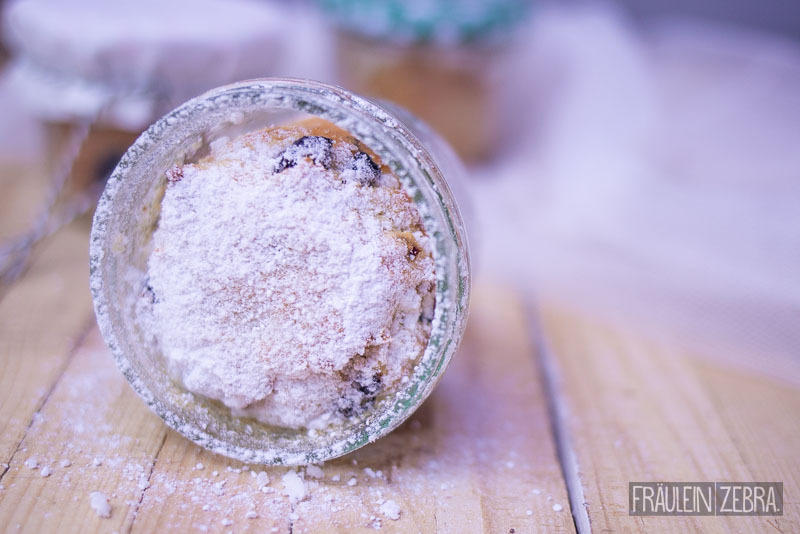 Immediately sprinkle the hot cake in the jars with plenty of powdered sugar, then screw on the lid immediately and allow to cool completely. 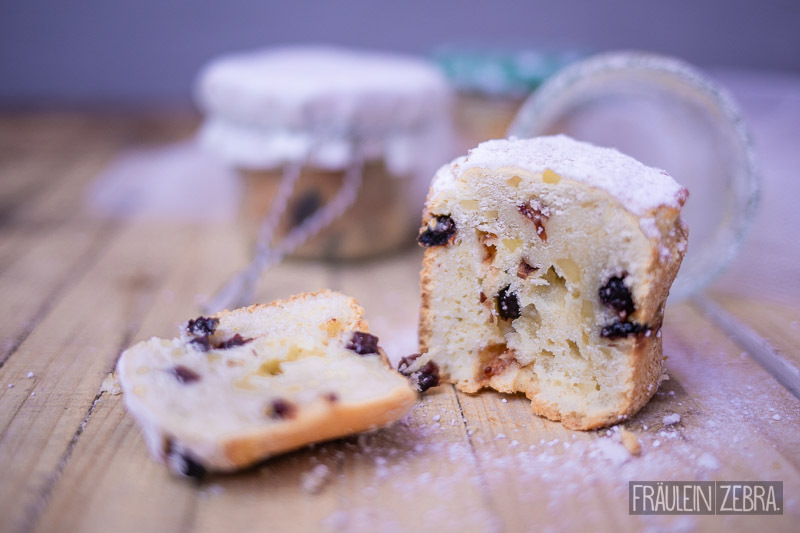 Stored in a cool and dry place, the Stollen will keep fresh for 2-3 weeks. 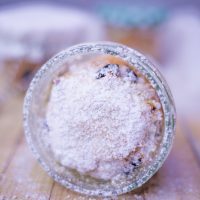 What do you like to gift your host when you’re invited somewhere?